We started compiling this guide from our guests comments way back in 2008. 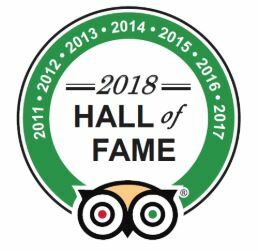 Since that time it has become the go-to ‘insider’ guide to the best pubs and restaurants on the North Norfolk coast. Whether you are enjoying a stay at Magazine Wood or simply visiting our beautiful coastline, we hope you find it useful. 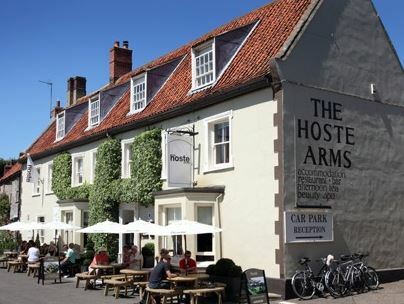 If you are considering eating out on the Norfolk Coast whether in a pub or restaurant on a Friday, Saturday or Sunday lunch- We strongly recommend that you make a reservation at least 7 days in advance. We have incorporated guests of Magazine Wood “comments” as a useful guide. 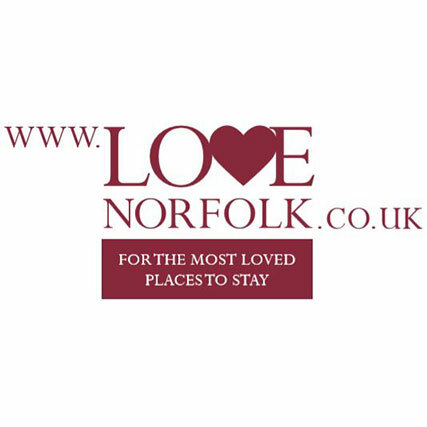 Immediately upon booking, you will receive access to our Online Concierge which includes our most recent advice on the best pubs and restaurants to eat out on the North Norfolk coast. We definitely recommend visiting our Online Concierge service, well before your visit and prior to finalising your booking. This village pub has a well deserved reputation for good food and packs them in all year round. The King Willy’s local loyal following adds to the atmosphere. Regularly changing specials board and we can totally recommend sharing an apple and cinnamon puff for pudding – amazing! Outside garden. 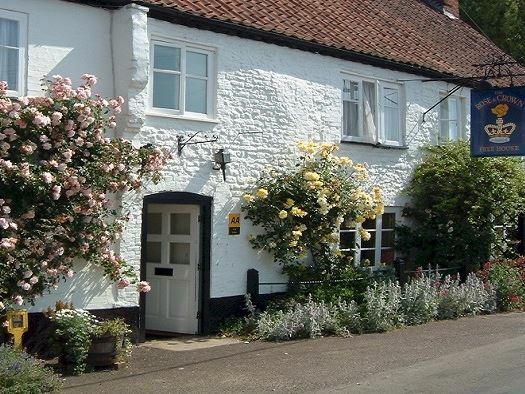 Still holds true to its long history as a coaching Inn with a traditional pub feel and warm hospitality. ‘Delicious food with a local slant’ and always very busy throughout the summer. A number of impressive awards hang off the walls. New chef in 2018 and offering pub meals and a restaurant menu with specials changing daily. Substantial garden with play area. 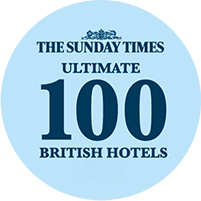 Awarded the Good Pub Guide “UK Pub of the Year 2016”. 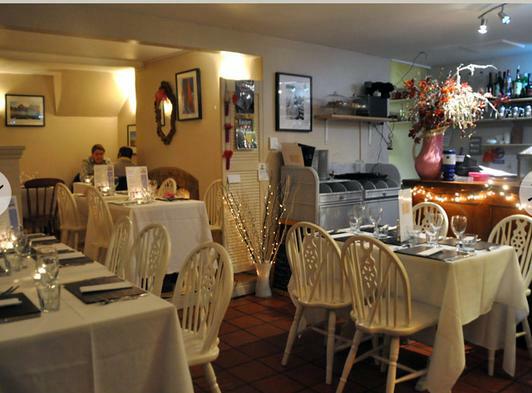 Aga and Lewis run this cosy unpretentious restaurant/bistro which is ‘lovely for a relaxed intimate meal’ with a simple menu of imaginative and delicious food cooked by a talented chef and presented by a friendly and efficient team. 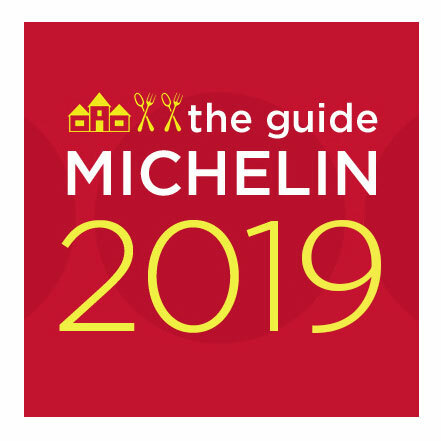 Named best local restaurant in the East of England for 2019 by the Good Food Guide. Limited tables so booking essential if you want to find out why. With over 100 gins from around the world, The Gin Trap Inn certainly lives up to its name. 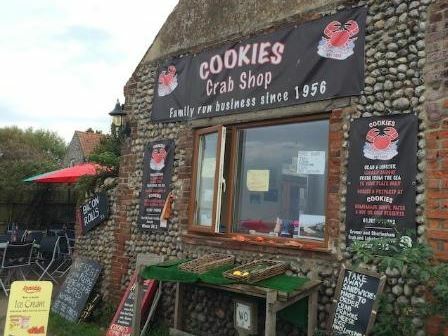 With a tasty menu this is a great lunch option on the North Norfolk coast. Holds very popular ‘Gin Extravaganzas’ throughout the summer so check out our What’s On page. We regularly walk there and back down the Peddars Way for a relaxed weekend afternoon. This unpretentious restaurant a much deserved Michelin star and is now probably the best ‘foodie’ restaurant to visit on the Norfolk coast Dishes are subtle with delicious combinations (think beetroot tart , lobster salad, loin of veal, peanut butter mousse).You will need deep pockets but will be talking fondly about the Neptune for a long time to come. Advance booking is essential! 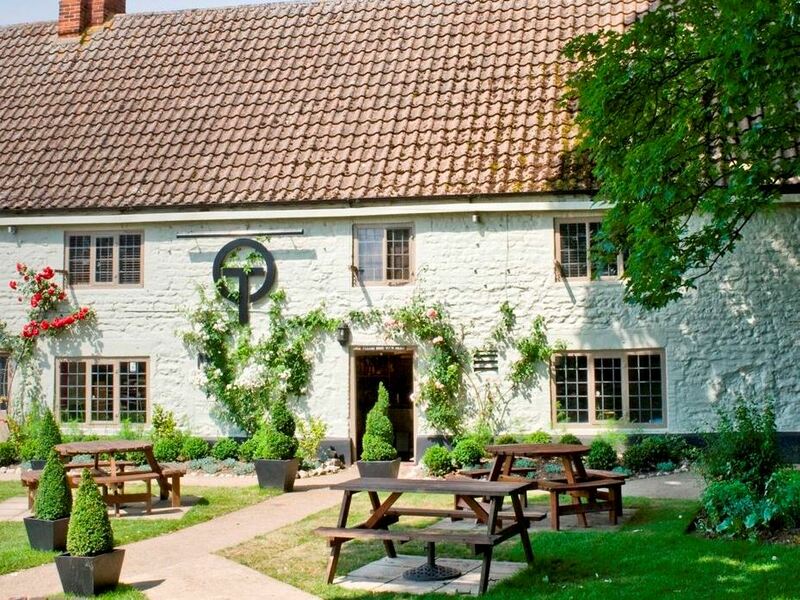 For many years the go to gastro-pub with it’s imaginative food receiving loads of accolades. Certainly ‘more restaurant than pub in its style’ but still deserves a place on your short list despite a fair few fresh recent openings. Booking essential. Holly, Dan and their team have won great praise since opening in 2017. This small intimate restaurant with a very competent kitchen delivers dishes that are original, visually attractive, delicious and well priced. 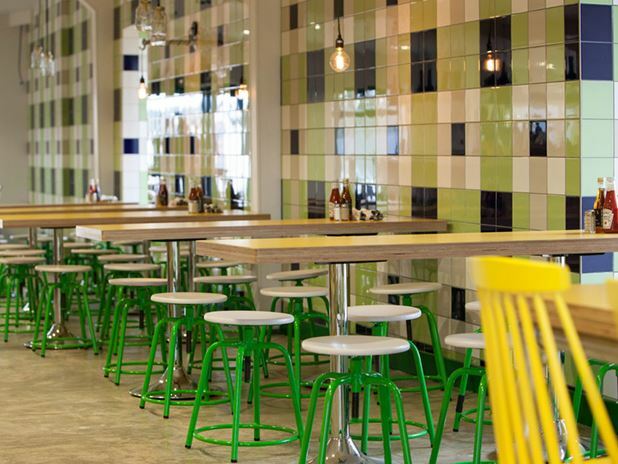 The ‘fresh vibrant menu’ relies heavily on local ingredients especially seafood. If you plan well ahead you will be lucky enough to get a table! The atmosphere is welcoming, informal but stylish. The young team behind this venture have personality and an enthusiasm for good food. 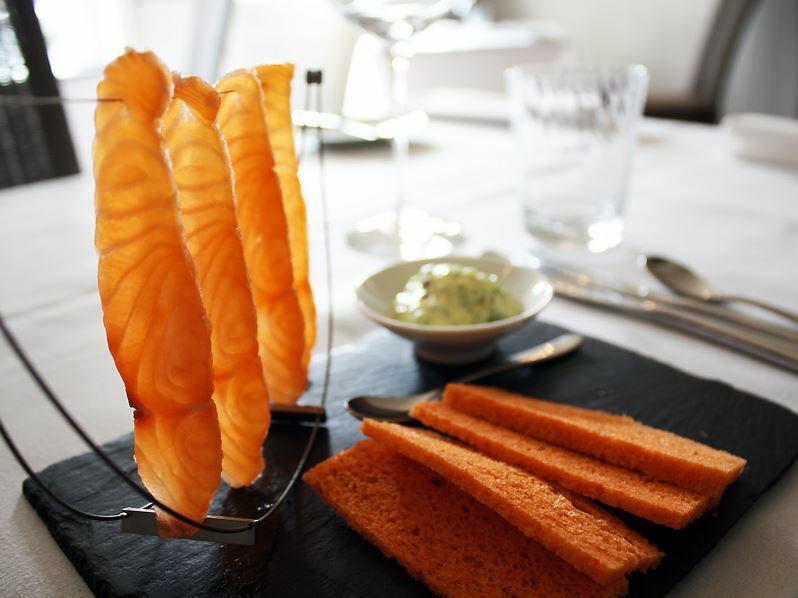 They have created an interesting menu which can be enjoyed tapas style or through the traditional three of four courses well presented dishes especially the Sticky King Prawns and the salmon with fennel. Early booking essential. 01485 512213 Pub. For our most recent feedback go to our Online Concierge. 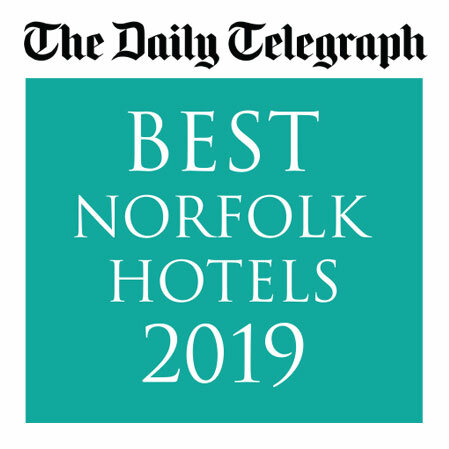 In days gone by great food and a lively atmosphere made this one of the most successful gastro-pubs on the Norfolk coast picking up many awards along the way. 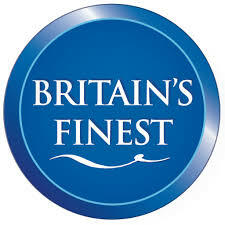 The menu could include oysters, steaks and seafood with Asian, Indian, modern British or even fairground influences. A large outside gardens with play area. 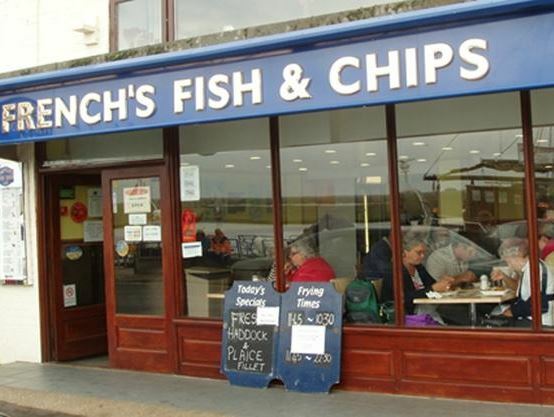 The smartest fish and chips on this part of the Norfolk coast. 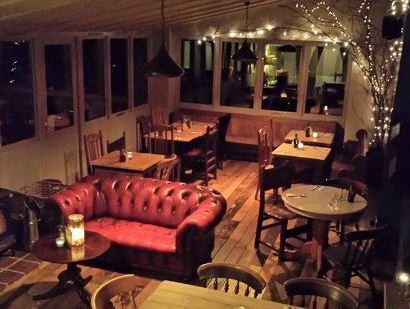 Candle-lit canteen style restaurant with top-notch traditional fish and chips with a twist. ‘The black garlic mayonnaise is amazing’. No bookings and so fiercely busy during peak periods. 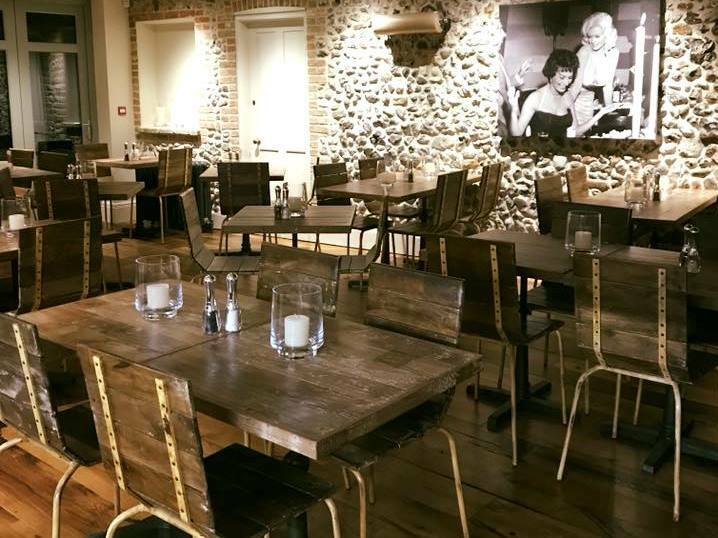 A sister restaurant is to open shortly in Holt. 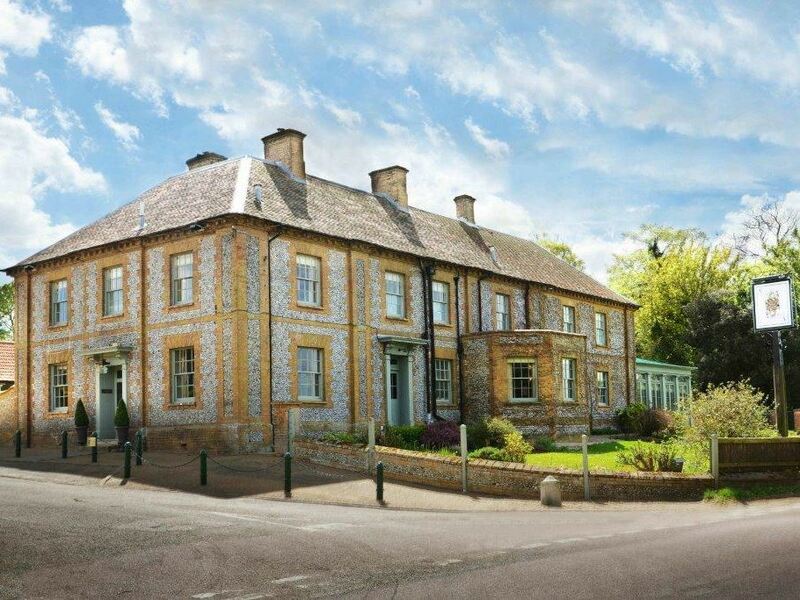 This Norfolk stalwart has regained it’s mojo under new ownership. An old coaching inn packed with character and local characters. Great for a walk on the beach and a summer lunch. A short stroll from Holme Dunes beach so a great bet for a lunch-time sejourne. 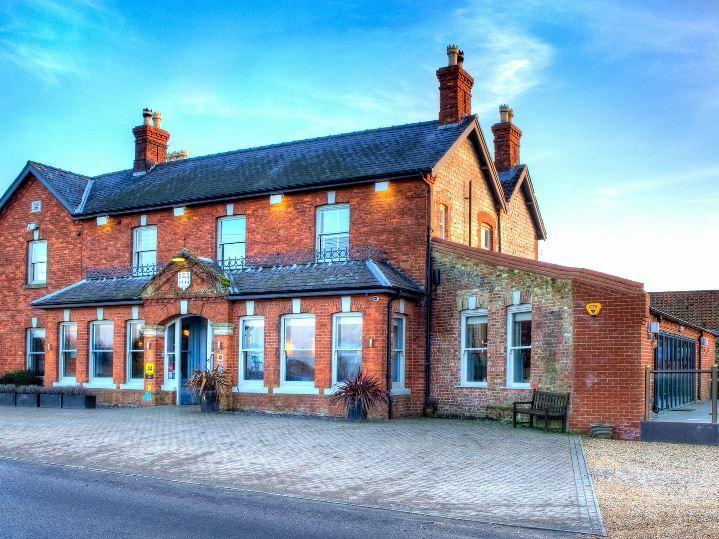 The Grand-Daddy of them all and the biggest dining room on this part of the Norfolk coast and still continues to innovate despite competition becoming much stiffer in Burnham Market of late. 01328 738498 Restaurant Bar. For our most recent feedback go to our Online Concierge. 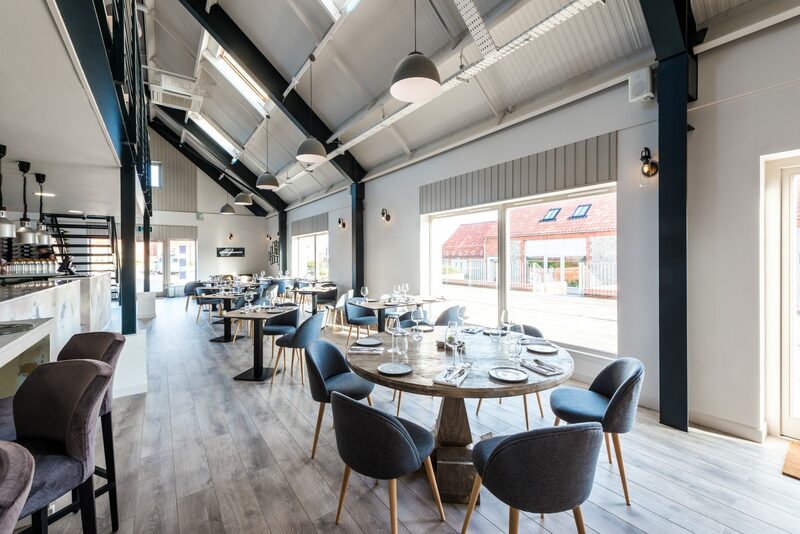 Burnham Market’s newest restaurant, opened this year with much praise for the refurbishment of this beautiful Georgian House over three floors. 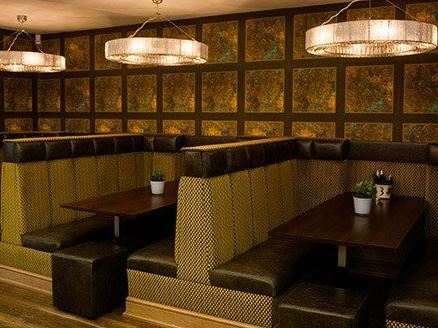 A buzzy atmosphere and open-fire cooked steaks are the ‘highlight of the menu’. 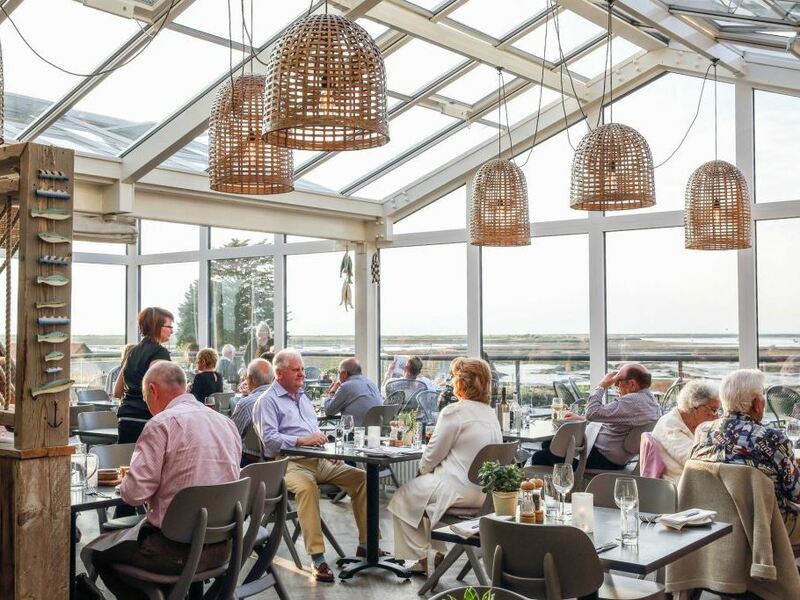 A firm favourite with a lovely conservatory restaurant, sun deck terrace and adjoining dining area with spectacular sea views over Brancaster and Scolt head Island. Great seafood with also ‘good bar choices including a delicious tapas menu’. Perfect for an early evening drink at sunset. For diners early booking is advisable. Popular ‘Oyster Festival’ last weekend in August. Fine dining in quite formal setting. Emphasis at this restaurant on seafood with a menu that prides itself on being that bit different. 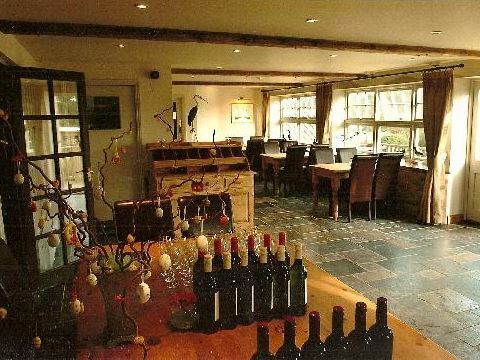 The more relaxed and affordable Eating Rooms offer a more bistro/bar ‘but still at the higher end’. 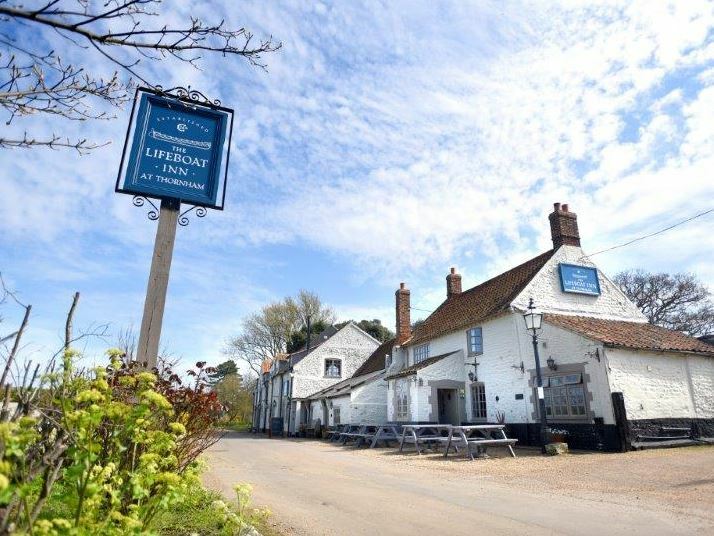 This pub is a real Norfolk institution and offers everything from delicious hot-from-the-oven pizzas to local Brancaster mussels. Draws a substantial crowd on a fine summer days and a fair few muddy dogs. ‘Relaxed with a capital R’ and as they don’t take reservations a very good bet for a last minute meal. 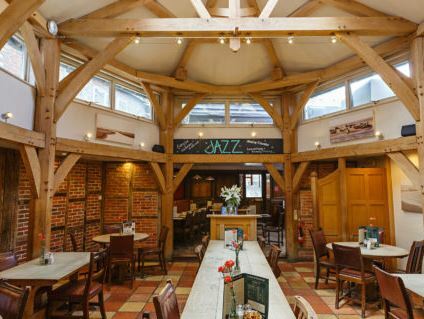 Upmarket pub with ‘real atmosphere and a good menu’. This is where you go for a sporting international with a big screen and a really convivial crowd. This is probably less than half the good places to go for food within a 15 minutes drive. We have included the options which we have heard the most recent and best feedback about but don’t let that stop you trying the rest and telling us about them! Part of the Holkham Hall Estate and just a few steps from the beautiful beach at Holkham Bay which makes it a popular choice for a spot of lunch in the large gardens. French’s award-winning chippy have been frying away since 1923. Get them wrapped and then a couple of minutes drive up to by the beach to eat them amongst the brightly painted huts at sunset – perfect! 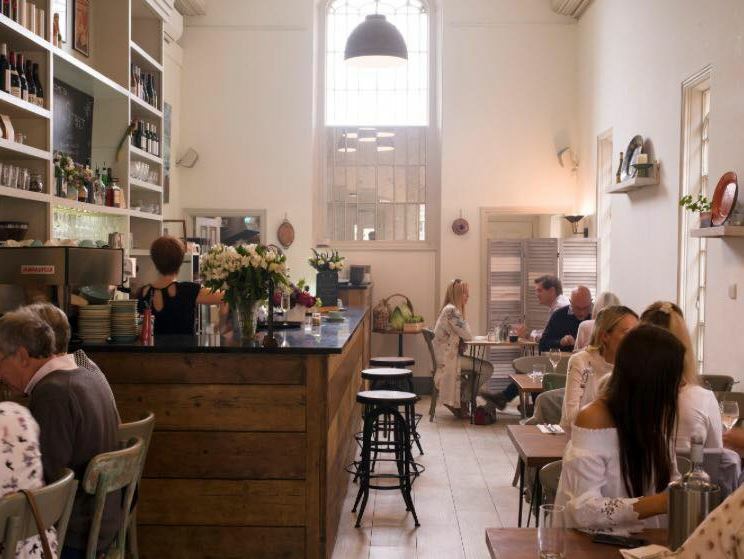 Family-run upmarket deli with a real emphasis on delicious home-made food. 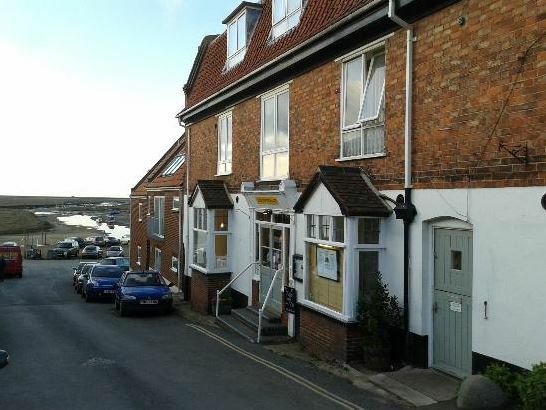 Opened one of the original Norfolk cafés and is still something of a local institution. Very popular lunchtime venue especially when shopping in Holt but booking is absolutely essential at weekends if you don’t want to wait. 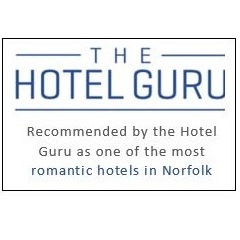 Well worth a visit if you are exploring this quarter of Norfolk. 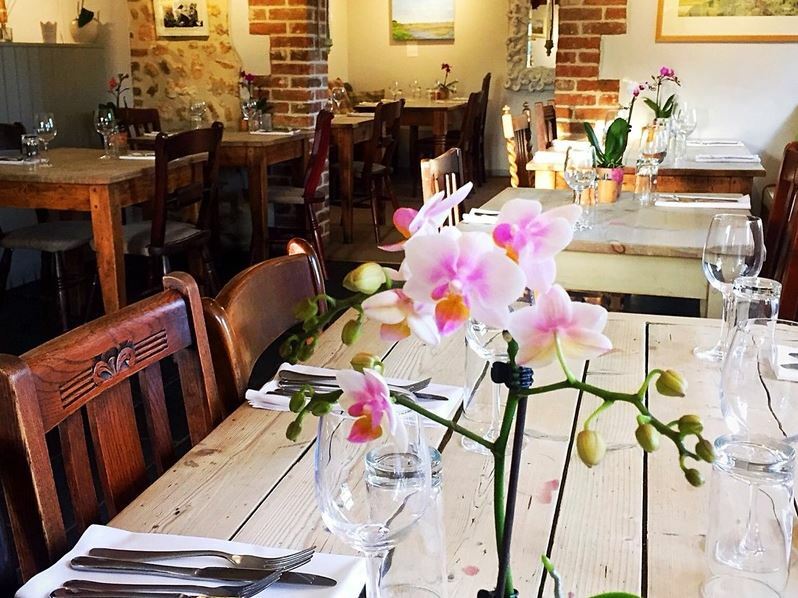 Restaurant/Café format that prides itself on delivering fresh simple honest food – “fantastic local fish”, shellfish, game in season, delicious meat and vegetarian dishes, dreamy puddings, and a well chosen wine list. No garden. Booking essential at weekends. 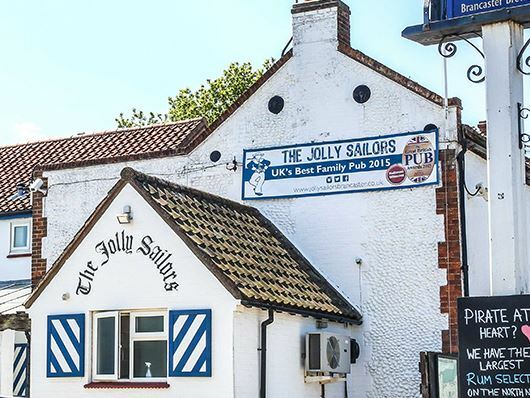 Great fresh fish and seafood including platters, salads, sandwiches plus hot and cold drinks (It’s a BYO for beer or wine) – all which may be taken away or eaten inside what is practically a shed or the garden overlooking the salt marshes. Open from 9am to 7pm, 7 days a week for most of the year. 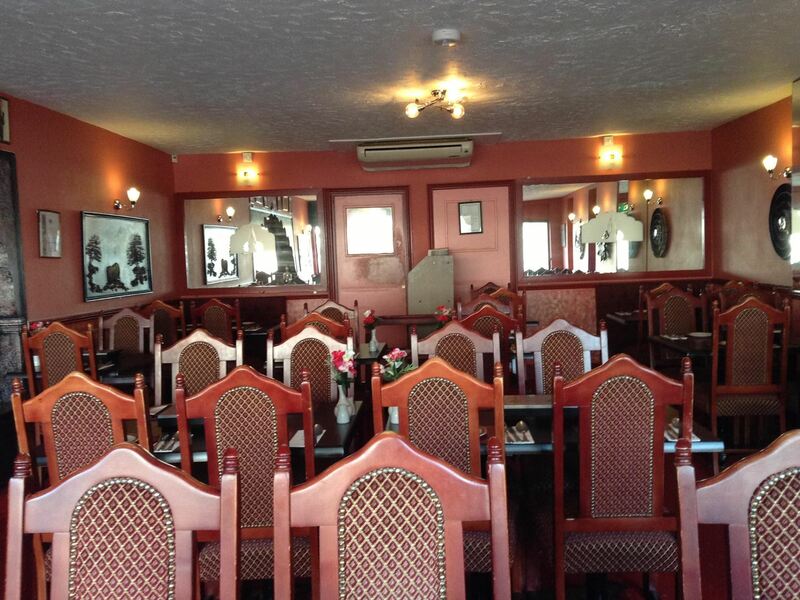 Do ring first to reserve a table or you might find it more hectic than relaxing! Peking and Cantonese food prepared to a very high standard. 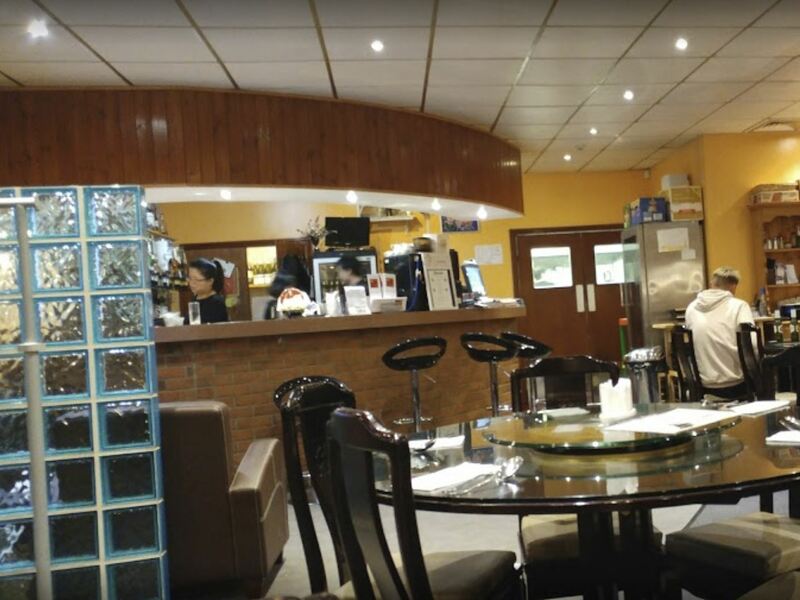 If you are looking for a good local Chinese then make sure you book especially on weekends. Very good Indian cuisine at this popular local restaurant particularly recommended for their authentic meat and vegetarian thalis . Gained many local awards. Booking at weekends advisable.